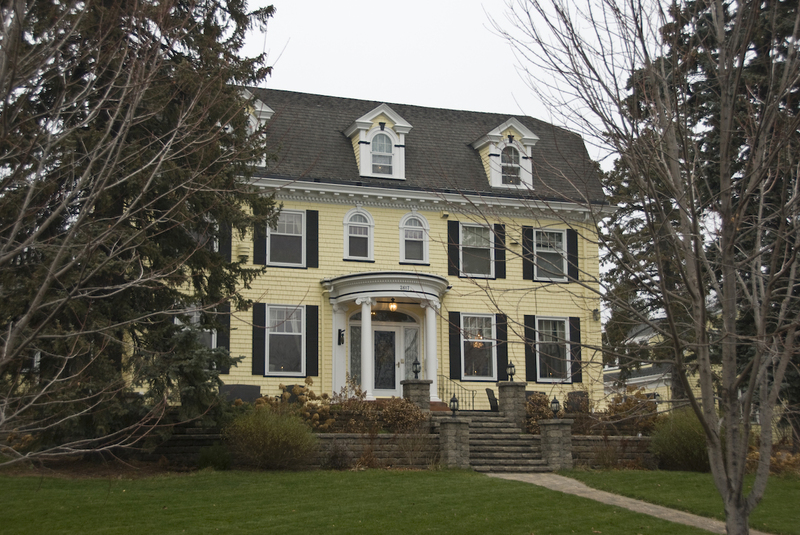 The only known Duluth house designed by renown Minneapolis architect Edwin A. Hewitt, the Ryerson house is yet another example of the East End’s many Colonial revival homes. The Rysersons (William was general manager of the Great Northern Power Company) sold the house to Adam G. and Clara Thompson in 1918. A member of Duluth’s Board of Trade, A. G. ran his father’s firm, A. D. Thompson & Company, which operated Superior’s Great Northern grain elevators.